MRA Group announced the groundbreaking for the Warminster Wellness Center, a 36,000 sq. ft., multi-tenant, state-of-the-art, and community-based medical services facility being developed at 201 Veterans Way in Warminster, PA. It is expected that the first tenant will move into the building late summer 2016. MRA Group President Lawre nce J. Stuardi and Senior Vice President Michael Wojewodka, Holy Redeemer Health System Executive Vice President Marian Thallner, North Star Construction Management President Jim Gentile, and Warminster Township Board of Supervisors Chairman Dan McPhillips, were in attendance for the groundbreaking ceremony. 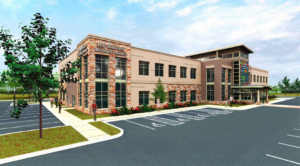 The Warminster Wellness Center will provide a variety of population health focused ambulatory services based in community needs, including primary and specialty physician services, radiology, laboratory services, abd physical therapy. 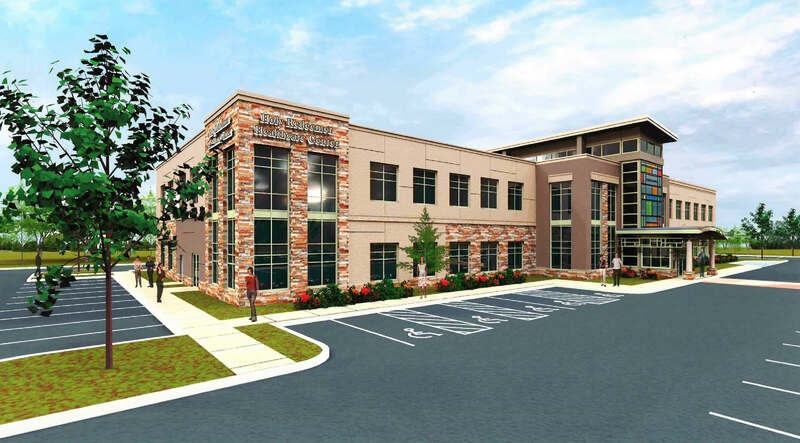 The Center will be the first of three locations that MRA Group will be developing in conjunction with Holy Redeemer Health System, in a strategic design to expand its ambulatory services to patients throughout Central and Lower Bucks Counties. The other two two future medical facility locations in Bucks County include Feasterville, PA and Richboro, PA.